iOS9 introduces an accessibility feature called ‘switch recipes’, which overnight make thousands of existing games more accessible to profoundly motor impaired gamers. This is through use of custom input devices to control timed gameplay, something that has not previously been possible. 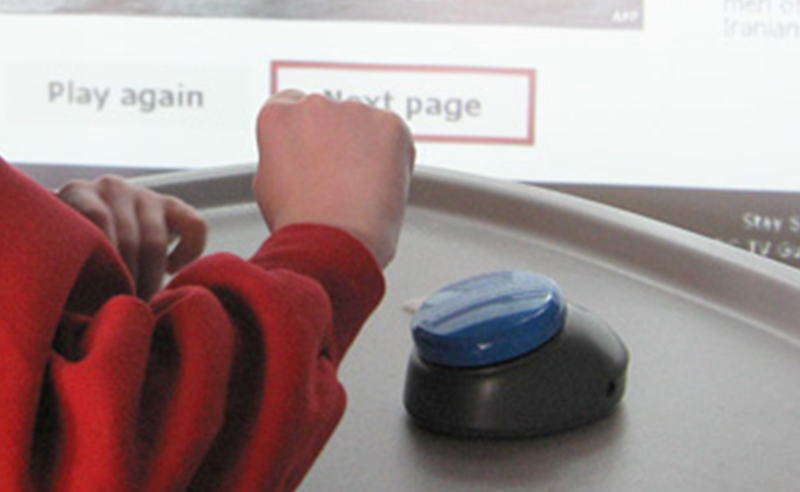 Many people are unable to use traditional input devices or touchscreens, and instead rely on tech such as large buttons, sip-puff tubes, infra-red blink detectors and so on. These devices connect via a standardised hardware interface, meaning that developers don’t need to concern themselves with supporting a wide variety of hardware, all that really matters is having the right kind of interface, something that can be controlled by one or two inputs. This combination of hardware and software is known as ‘switch’, as it is largely based on simple on-off inputs. Often, it’s one input. Probably the most famous example of someone who operates tech in this way is Stephen Hawking, who communicates by a highlight moving around a keyboard automatically, waiting for his input when the desired item is highlighted. This means that through even just one tiny bit of movement he is able to lead a far more meaningful and independent life than would have been possible in previous generations. Apple made a huge leap forward by integrating switch support directly into iOS. Before they did this, switch support was largely implemented through niche bespoke (and very difficult on mobile) work, but as of iOS7, it was done automatically. However there are restraints. The primary mode (“scanning”) is primarily designed for the type of interaction mentioned above, cycling through interface elements on the screen. Which is fantastic for navigating around the OS or native apps, but rules out anything that isn’t built using native interface elements, including most games. Again a fantastic innovation, but it relies on timing. It’s not possible to interact with two timed events simultaneously, i.e. 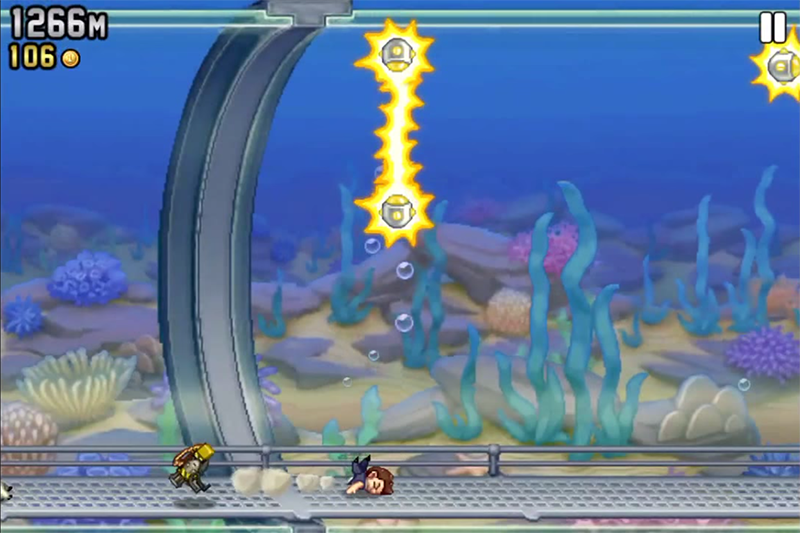 you can’t be playing Jetpack Joyride with your character automatically running along, see an enemy coming, and then sit around for a while choosing what coordinate to interact with and what action to perform there. By then, you’re dead. So again, games are largely excluded. Which translates into a big opportunity. There are huge numbers of games on iOS that are based on a single press mechanic, games that would be perfectly suited to switch access but are currently inaccessible, and the important of gaming as a contributor to quality of life and access to culture cannot be understated. 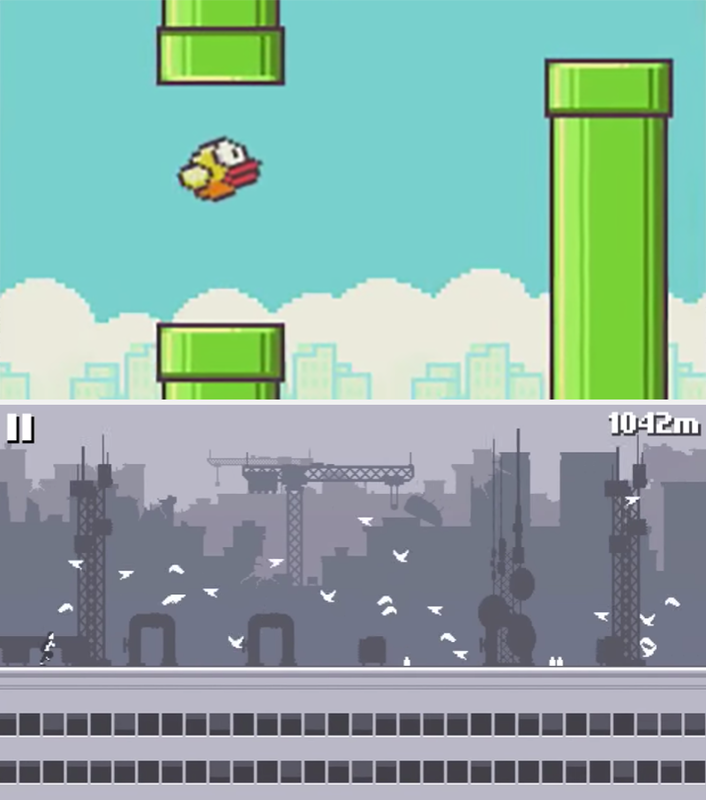 What this means is that thousands of single-tap iOS games, from Flappy Birds to Canabalt (and other apps too) have instantly been opened up to many people who are reliant on switch technology, who are often also people who place a great deal of value on and gain a great deal from gaming. However, Apple’s iOS9 efforts don’t stop there. In addition to being able to execute multiple taps, you can also execute gestures. Choose a point on the screen, choose a gesture, then tap repeatedly to repeat that gesture. 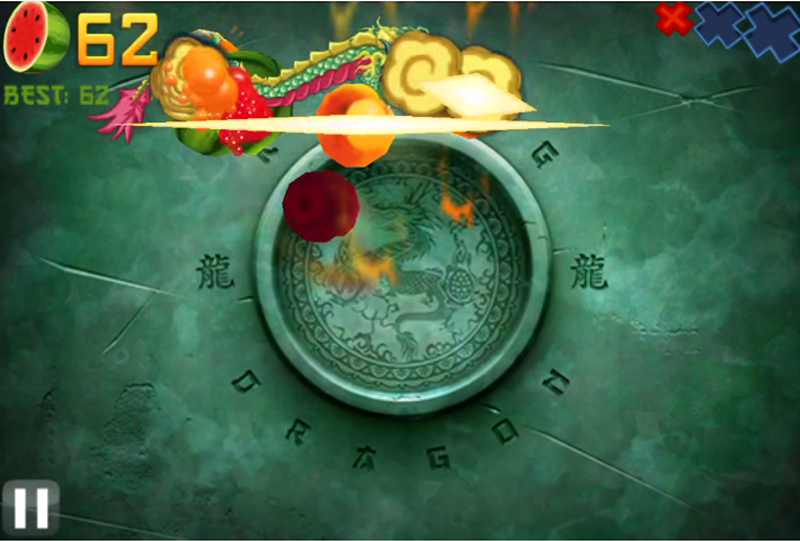 So not only are one button games now switch accessible, simple gesture-based games are too, games like Fruit Ninja. Offer some kind of gameplay speed setting. The iOS functionality makes gameplay technically compatible, but doesn’t mean it works well for switch users. Many people who use this kind of tech do so because they have a condition that also affects ability to make quick precise movements. If using native UI elements (rather than an engine) is a feasible option for you, use it. Native UI elements also make blind-accessibility possible. Single switch users are a small demographic even within the field of accessibility, but a thoroughly worthwhile demographic to support. There aren’t many other opportunities for the game that you’ve produced to make such a significant difference to people’s lives, and thanks to the Apple accessibility team’s efforts, enabling that is far more easily possible than it has ever been before.